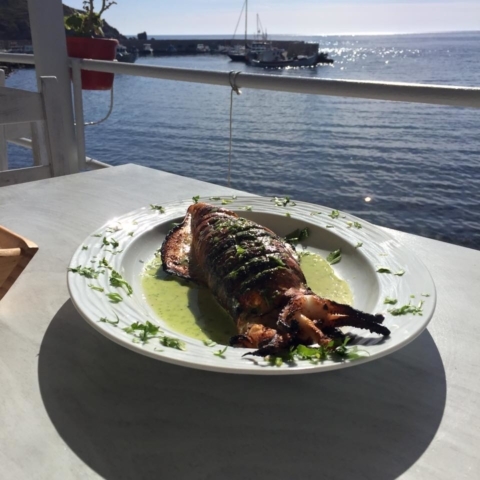 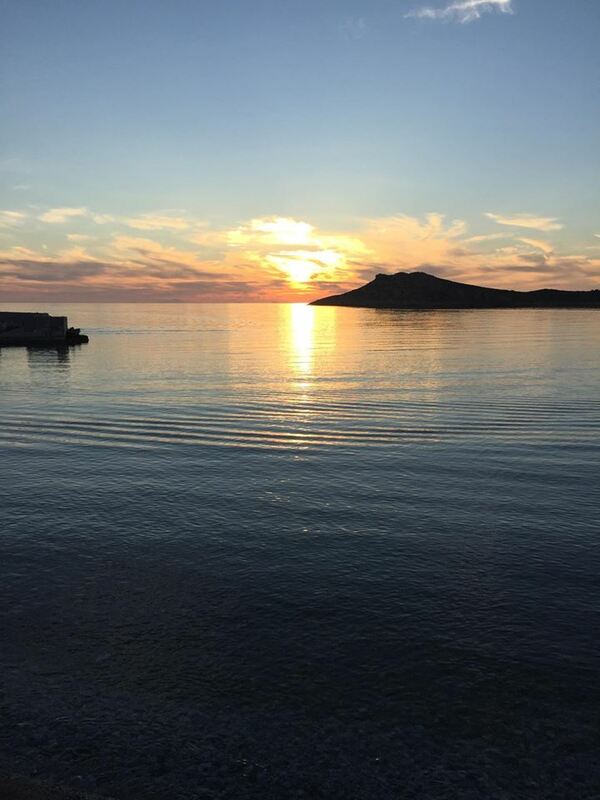 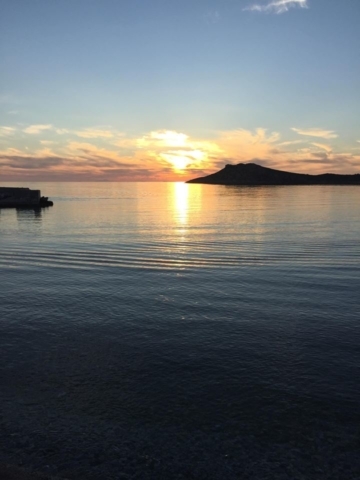 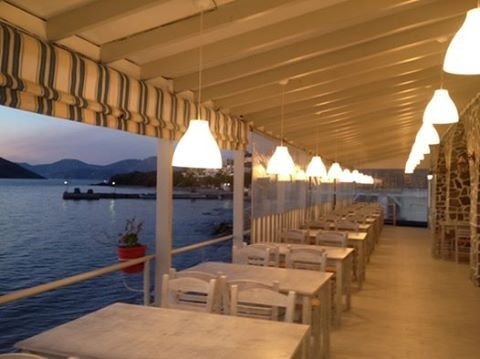 Enjoy the amazing sunset of Telendos accompanied with some of the best food on the island. 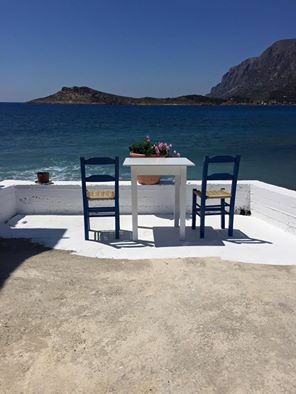 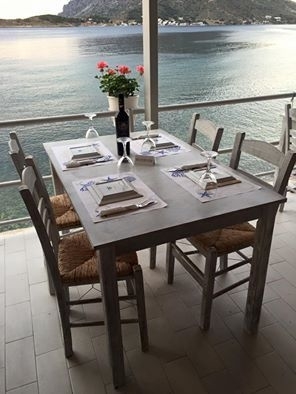 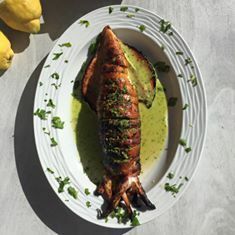 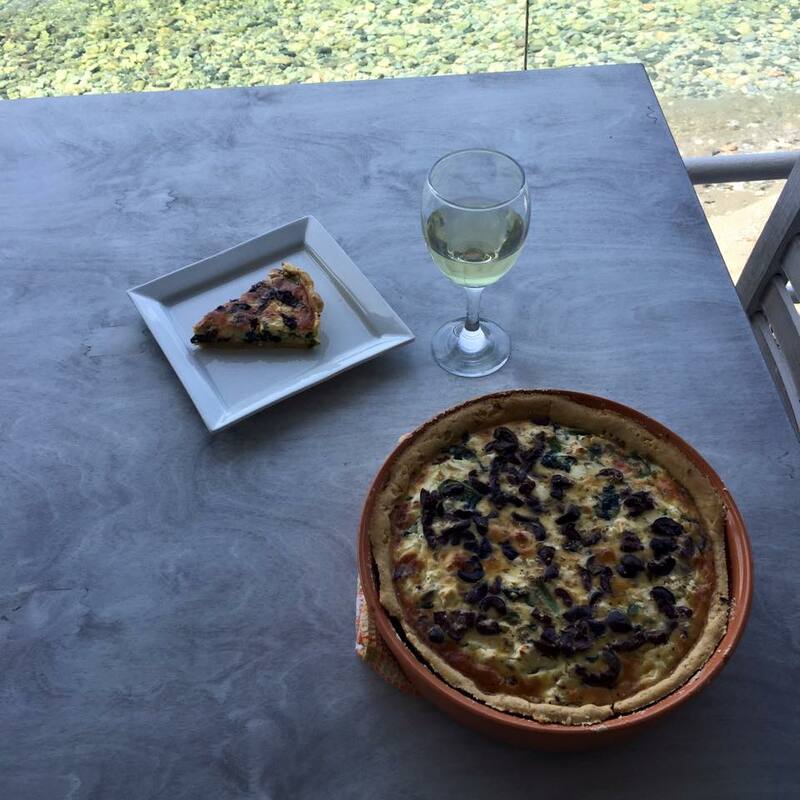 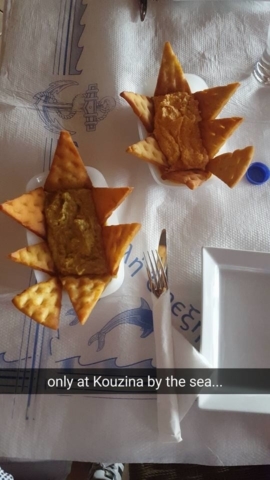 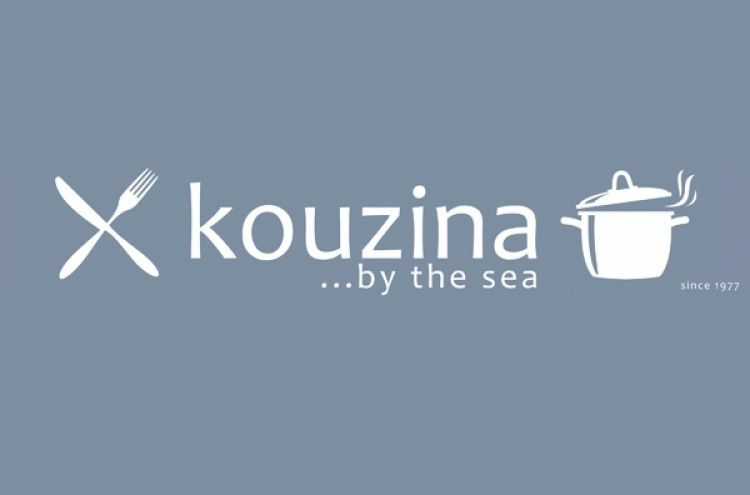 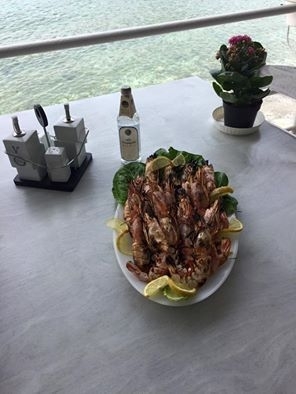 Kouzina By The Sea is located at Myrties on the road to Melitsahas and has an incredible veranda right on the beach. 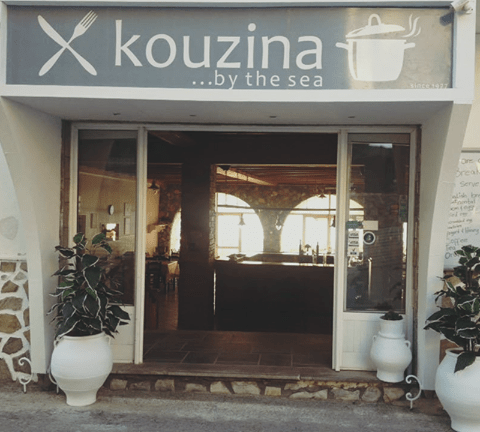 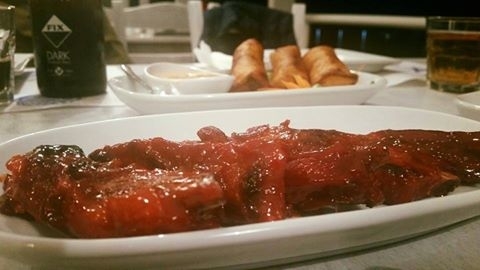 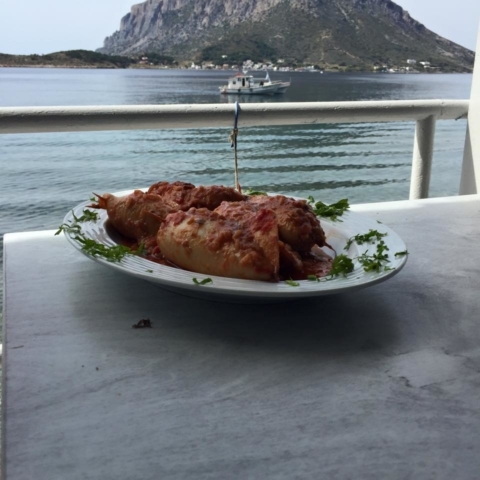 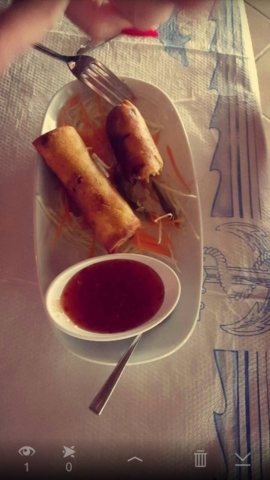 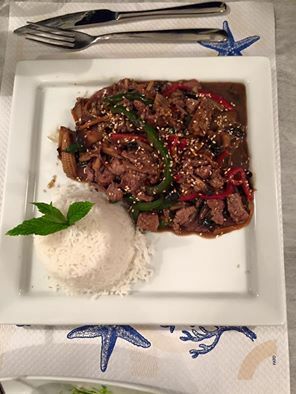 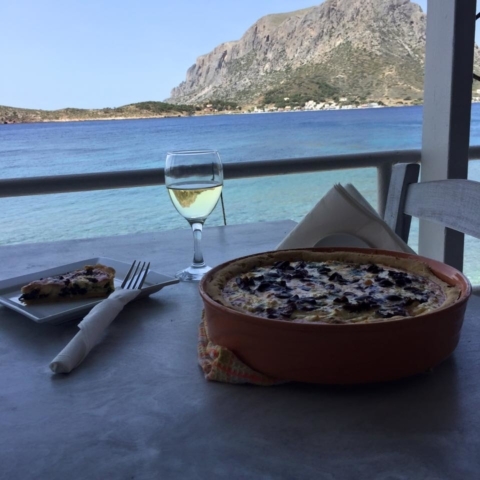 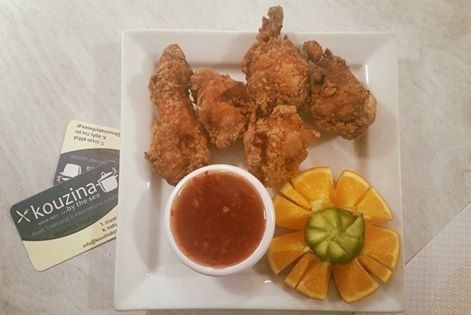 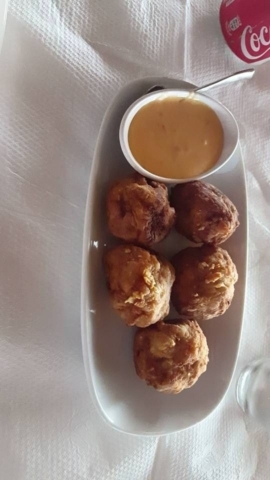 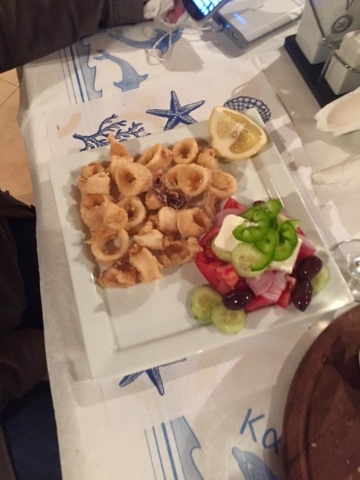 You will find great tastes of traditional Greek and Kalymnian cuisine and the best Chinese on the island. Friendly enviroment, amazing sunset and great food compose a great scenery that you must not miss!